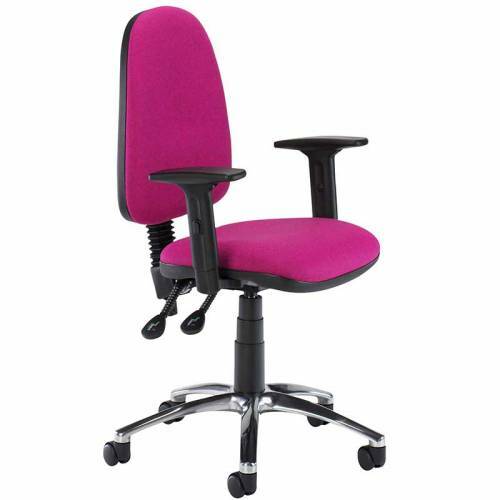 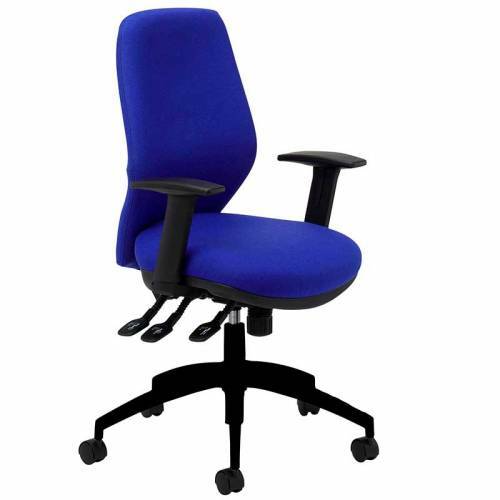 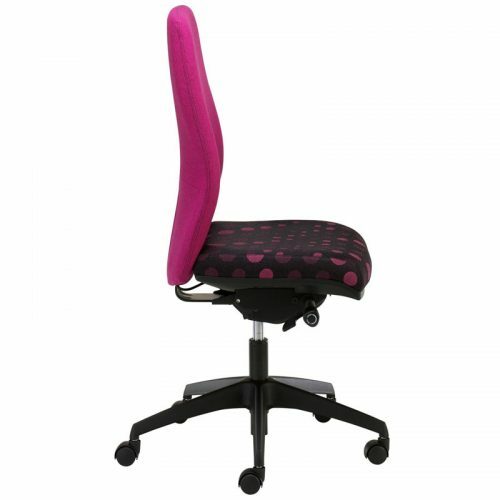 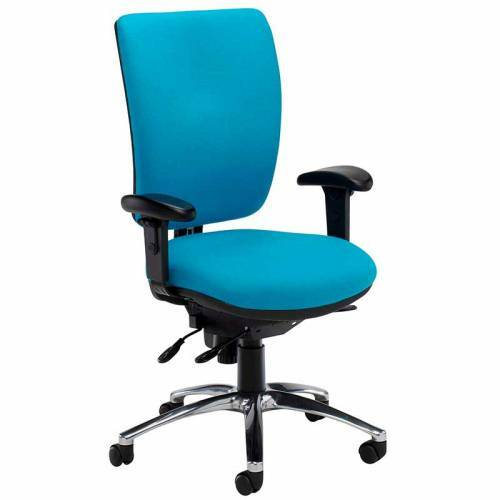 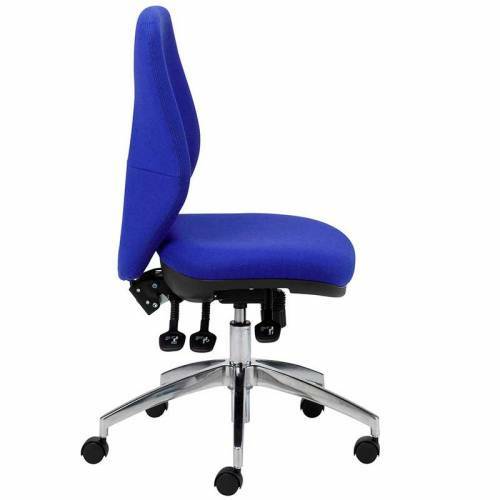 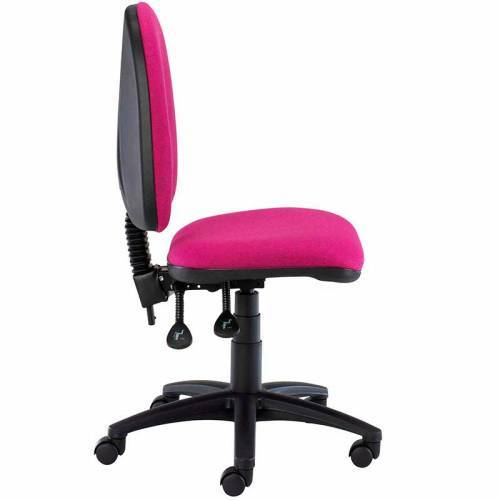 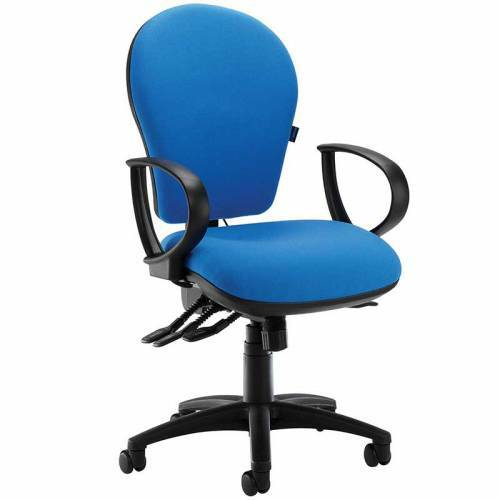 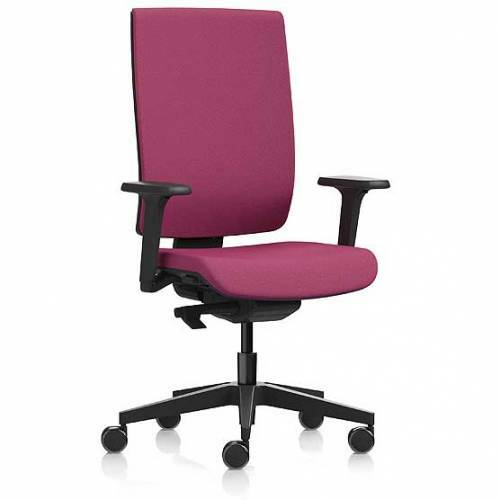 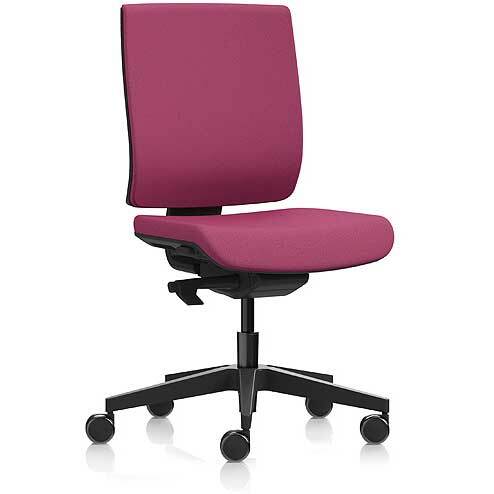 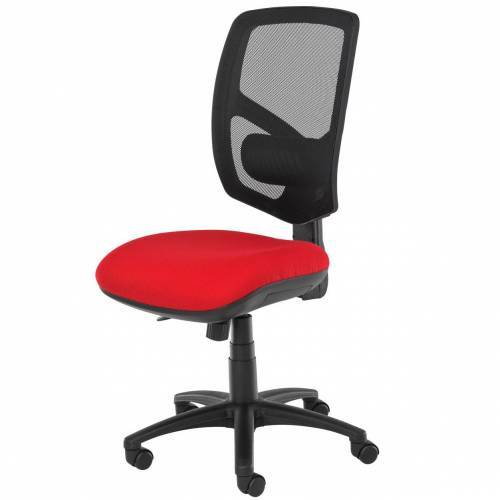 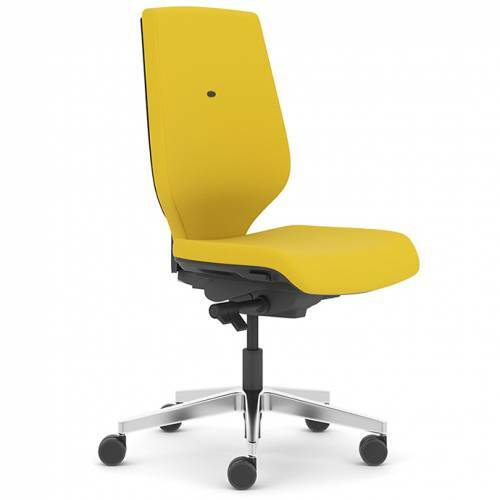 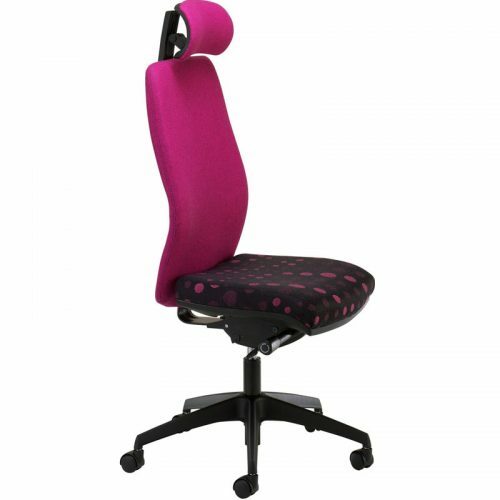 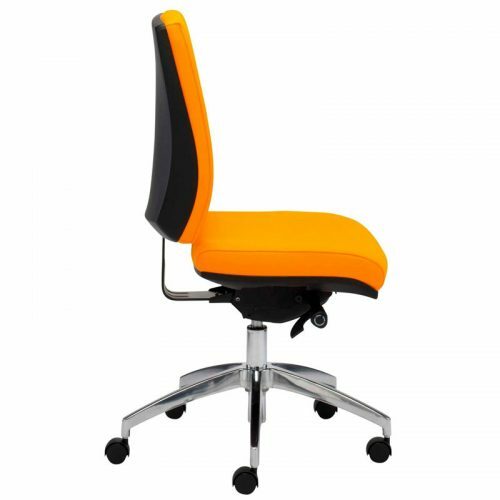 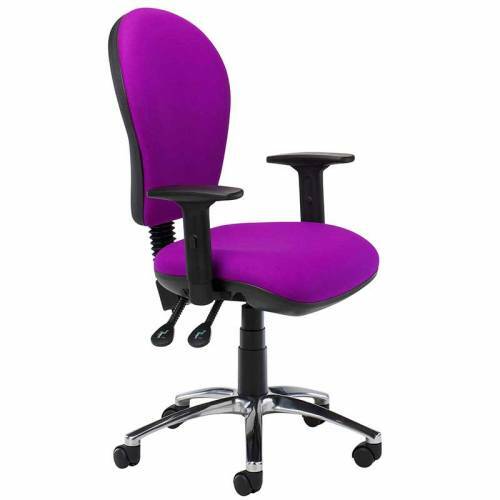 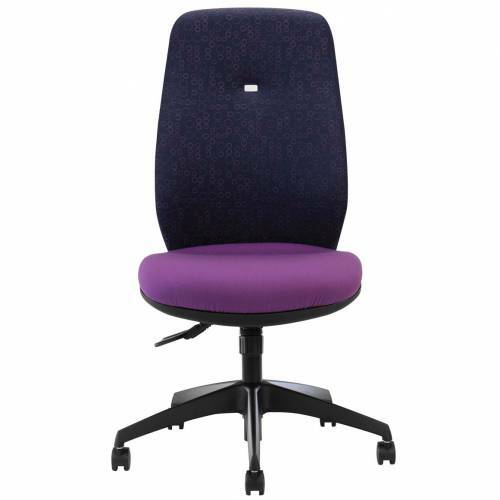 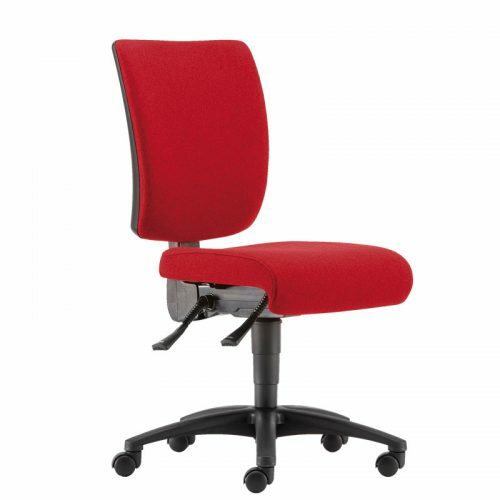 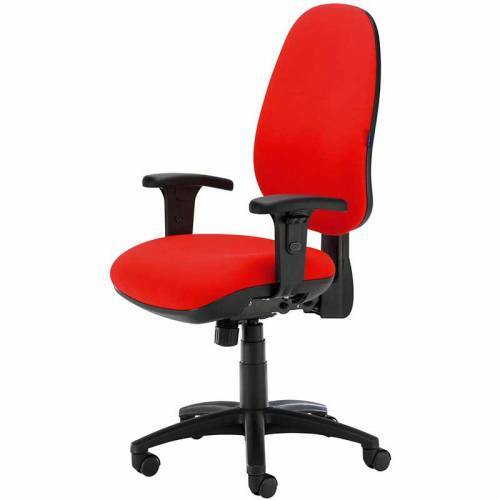 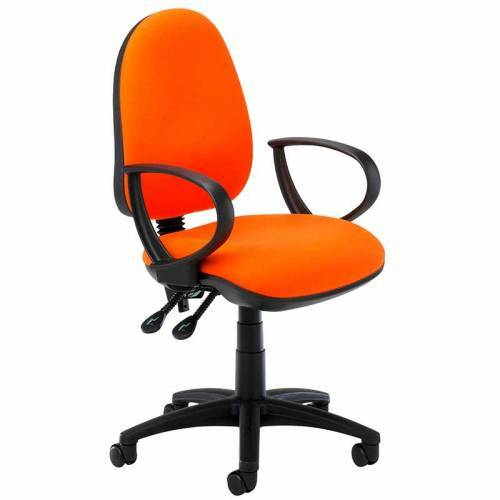 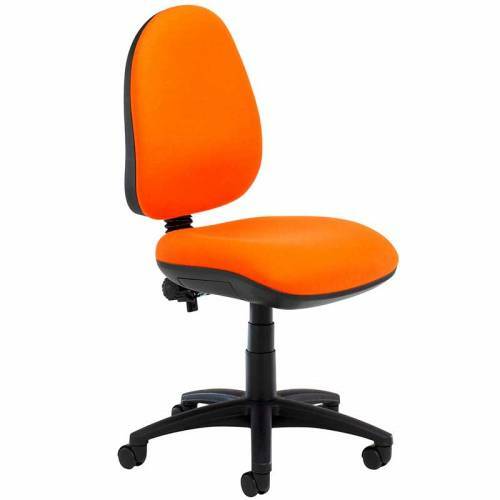 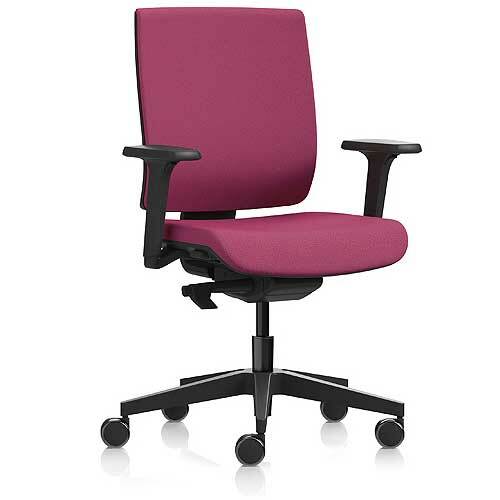 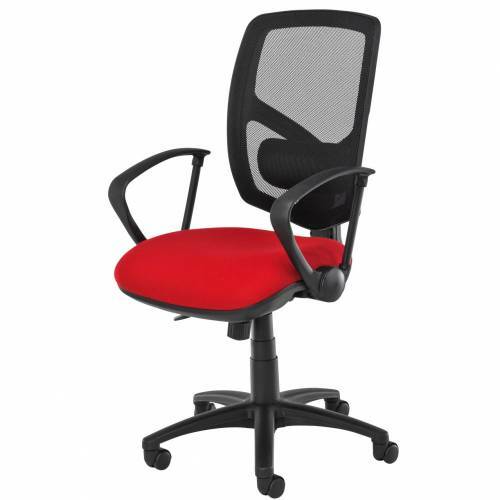 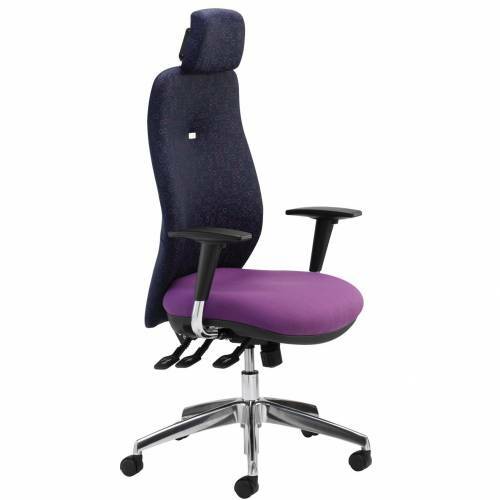 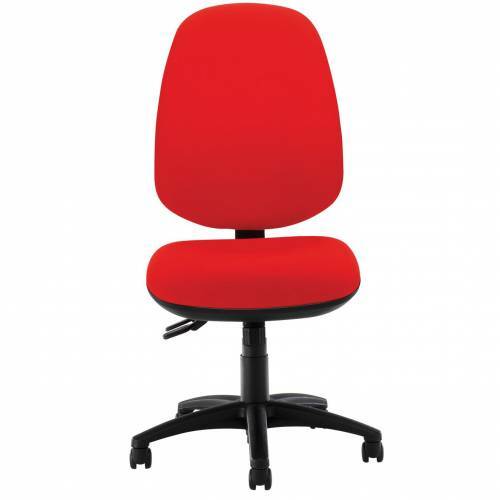 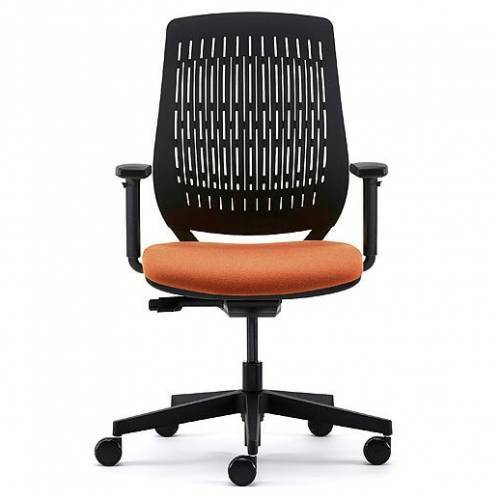 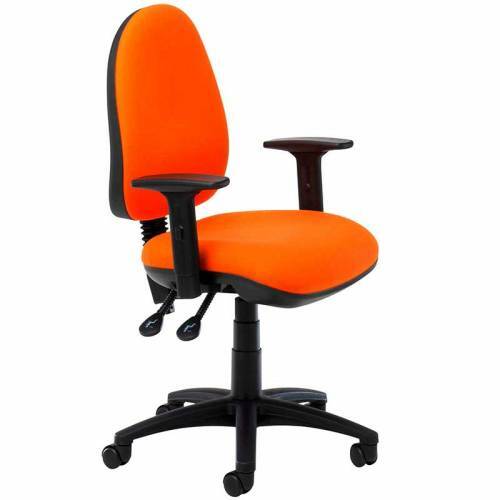 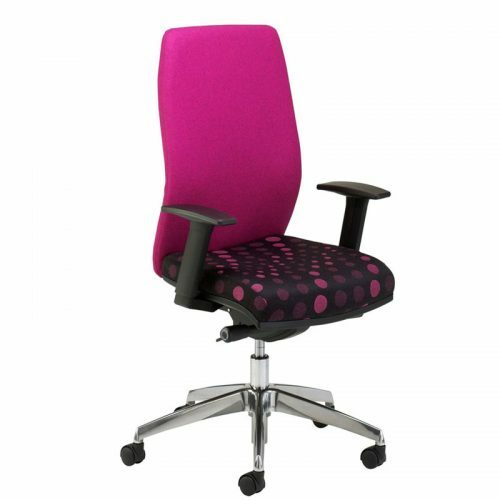 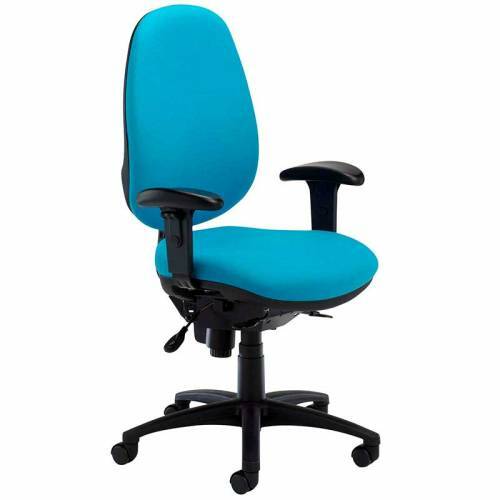 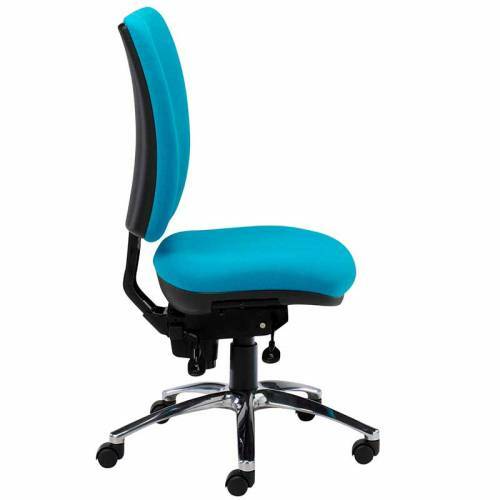 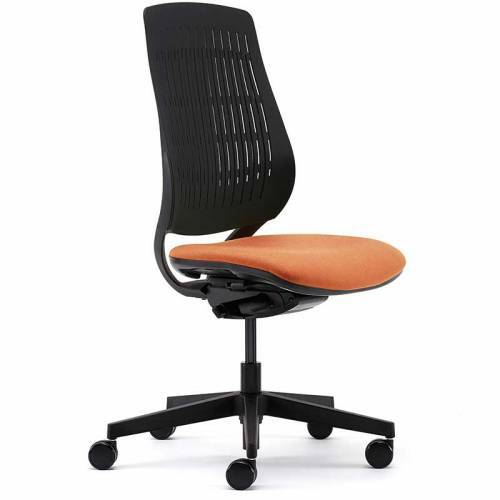 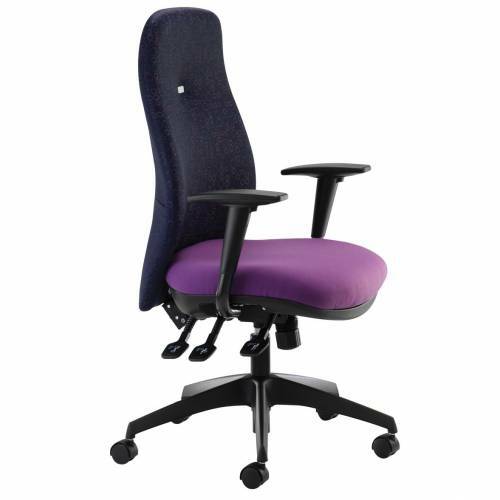 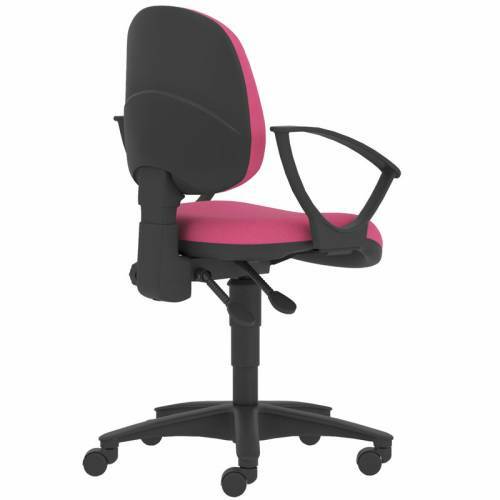 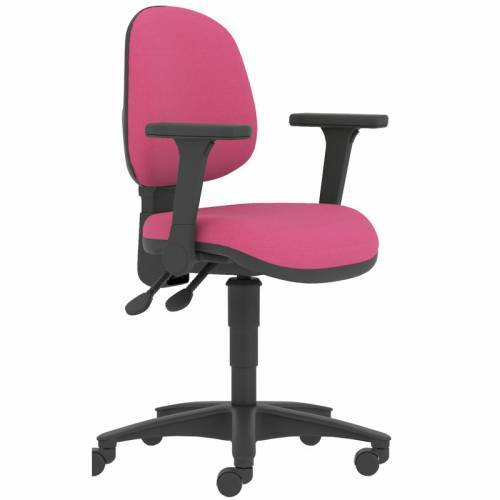 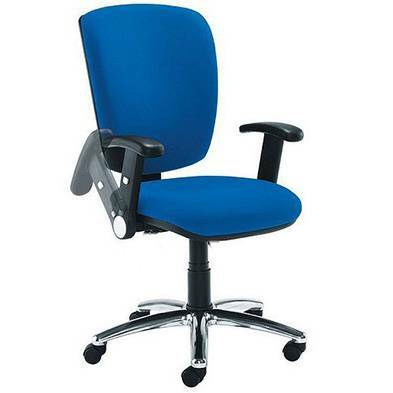 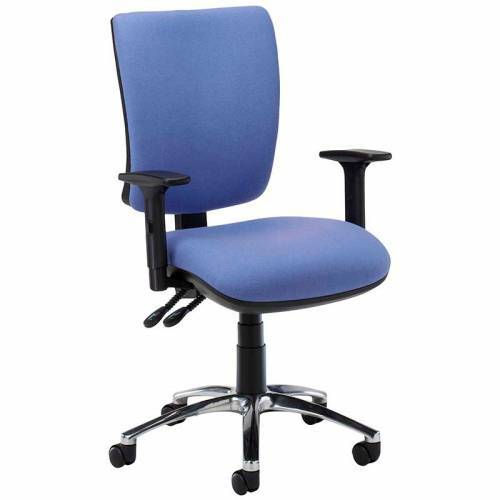 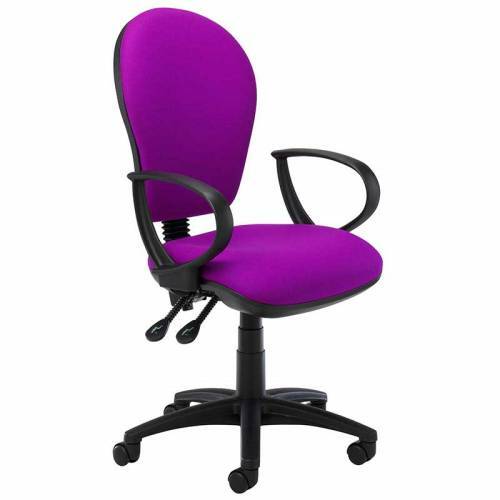 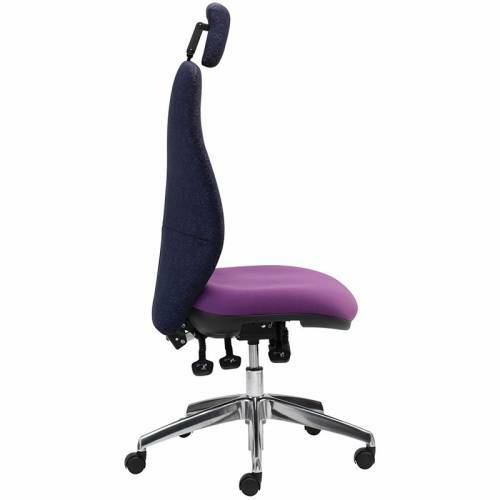 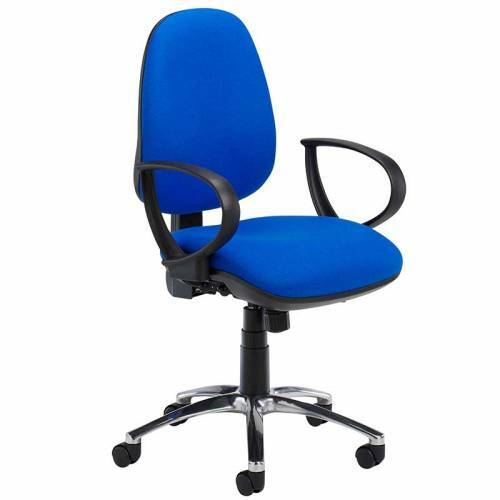 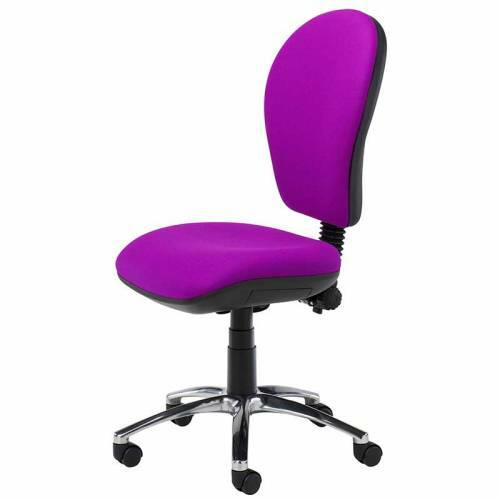 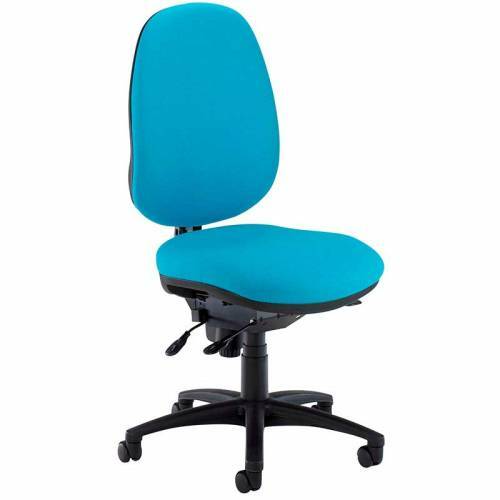 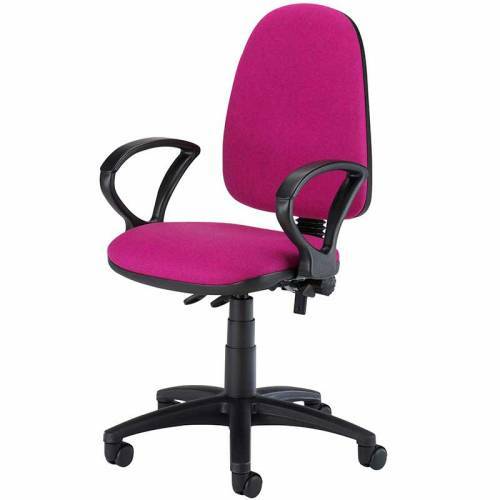 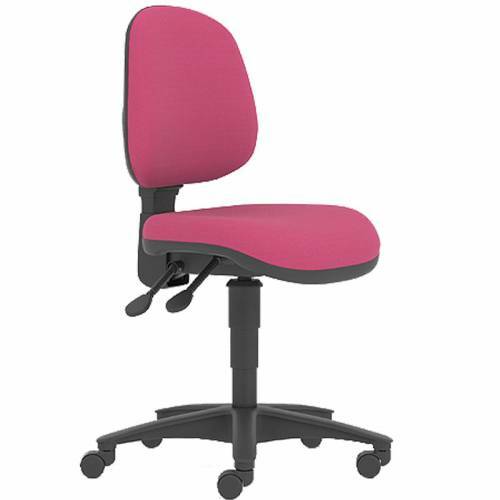 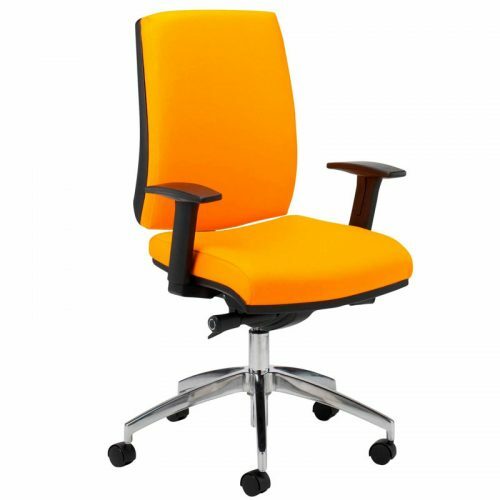 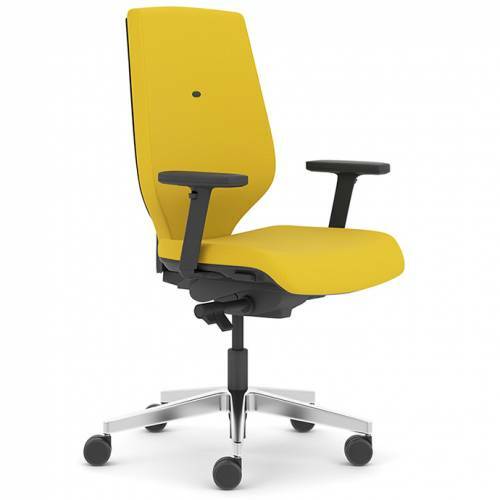 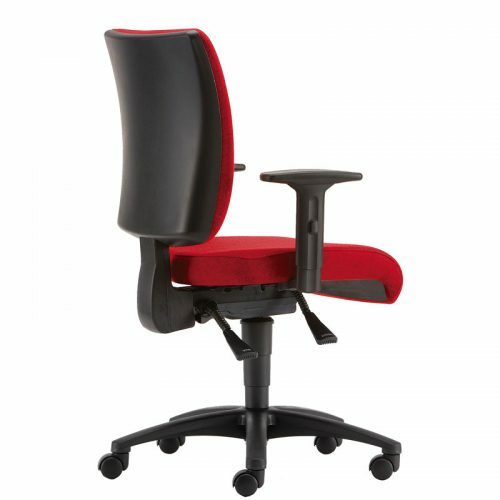 High quality office task chairs all customised in your choice of fabric & colour. 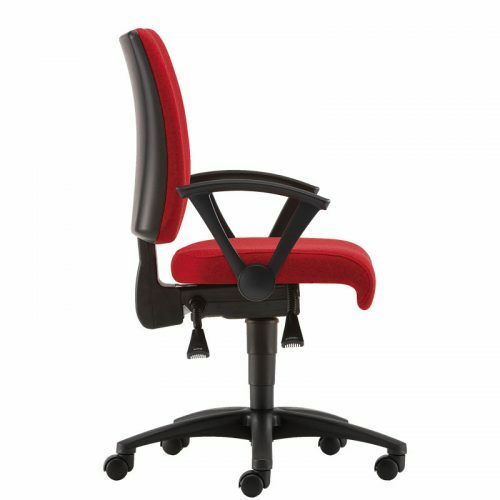 Models to suit all budgets from leading manufacturers. 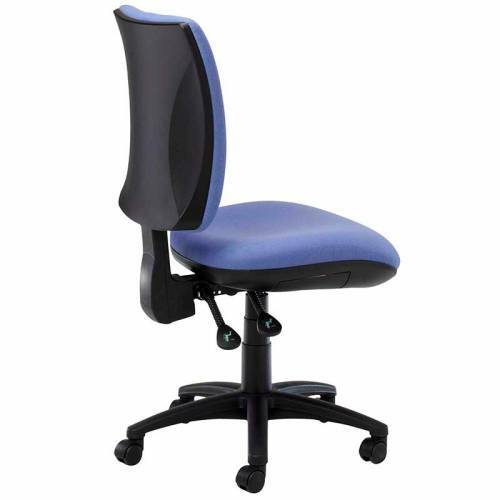 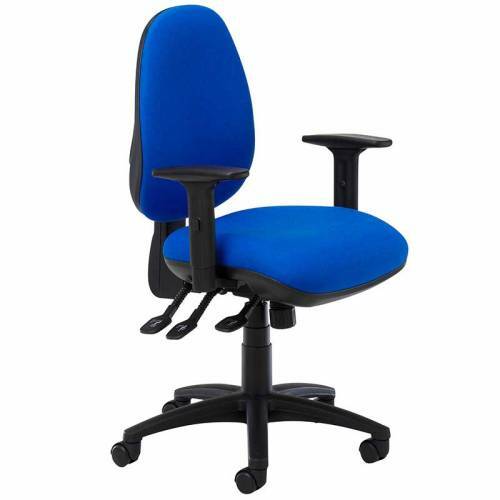 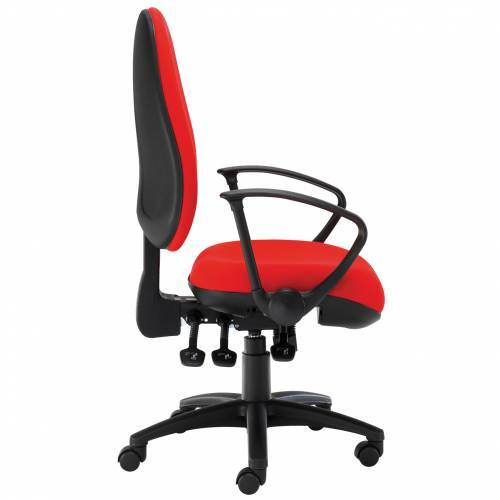 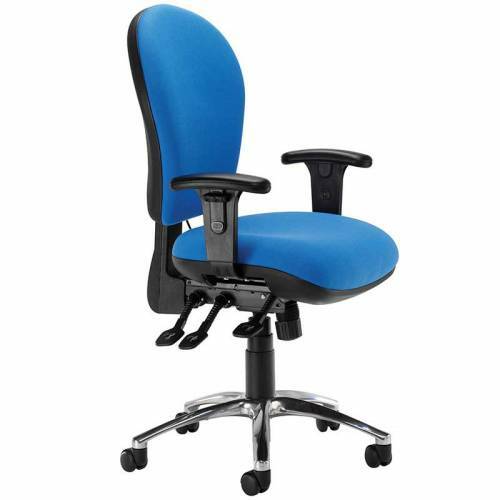 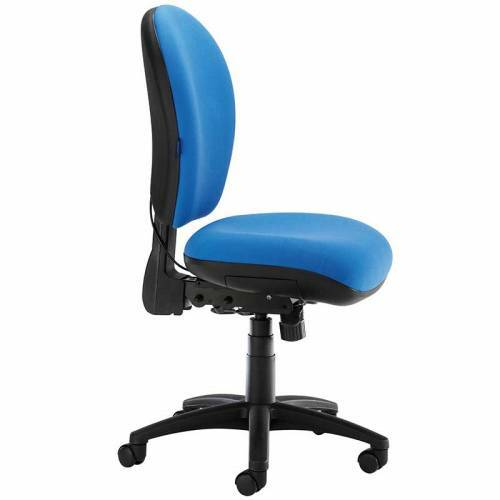 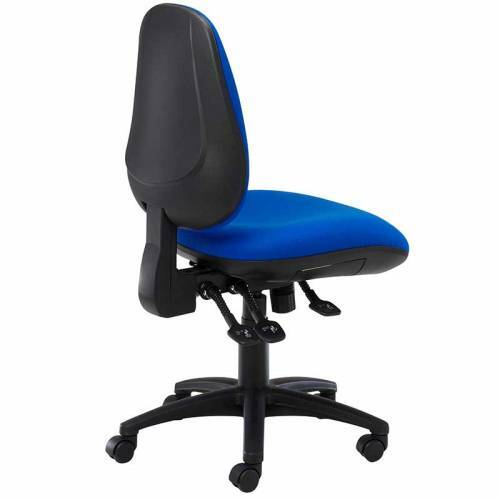 Specialist ergonomic ranges also available.